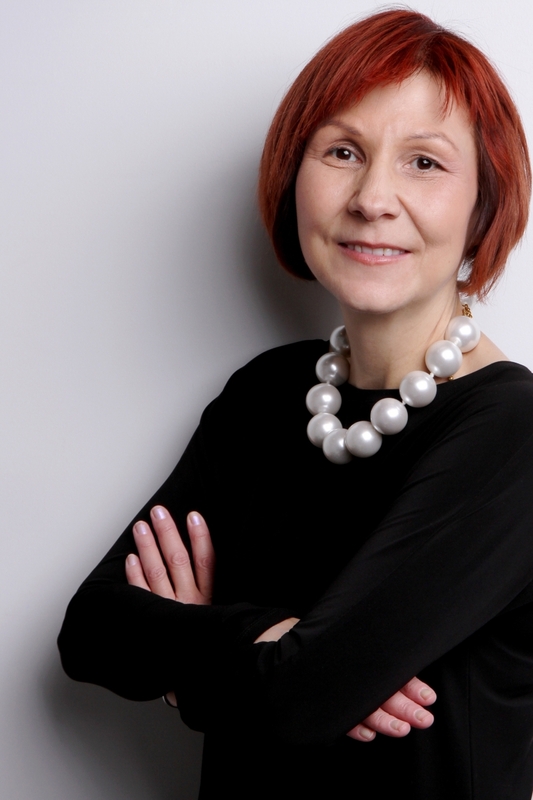 The School of Social Work is delighted to announce the appointment of Dr. Cindy Blackstock as Professor beginning August 1, 2016. A member of the Gitksan First Nation with 25 years of social work experience in child protection and indigenous children’s rights, Dr. Cindy Blackstock is currently Executive Director of First Nations Child & Family Caring Society of Canada, Associate Professor & Director of FNCARES (First Nations Children’s Action Research and Education Service) at University of Alberta. Dr. Blackstock’s research interests are indigenous theory and the identification & remediation of structural inequalities affecting First Nations children, youth & families. An author of over 50 publications & a widely sought after public speaker, Dr. Blackstock has collaborated with other Indigenous leaders to assist the United Nations Committee on the Rights of the Child in the development and adoption of a General Comment on the Rights of Indigenous children. Recently, she also worked with Indige-nous young people, UNICEF & the United Nations Permanent Forum on Indigenous Issues to produce a youth friendly version of the United Nations Declaration on the Rights of the Child. Her promotion of culturally based & evidence informed solutions has been recognized by the Nobel Women’s Initiative, the Aboriginal Achievement Foundation, Frontline Defenders and many others.